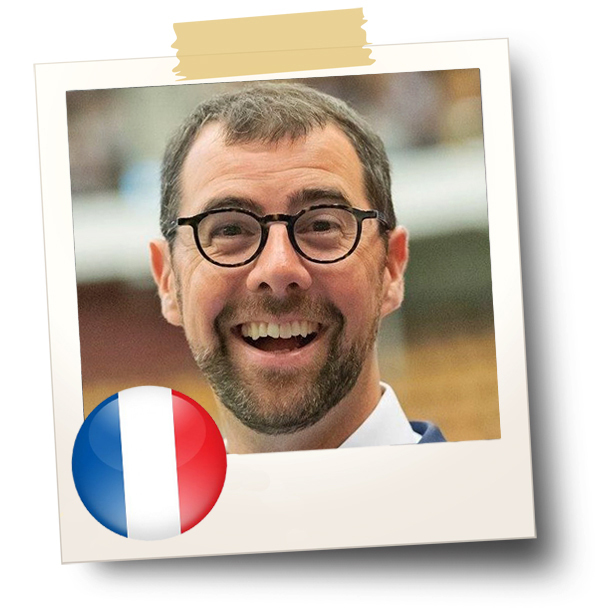 Je m’appelle Nicolas RENAUD, je suis français et je fais de l’agility depuis plus de 20 ans maintenant. J’ai débuté avec un berger belge Gronendael puis avec un Tervueren. Pour moi, l’agility a toujours été une passion que j’ai vu évoluer au fur et à mesure des années. 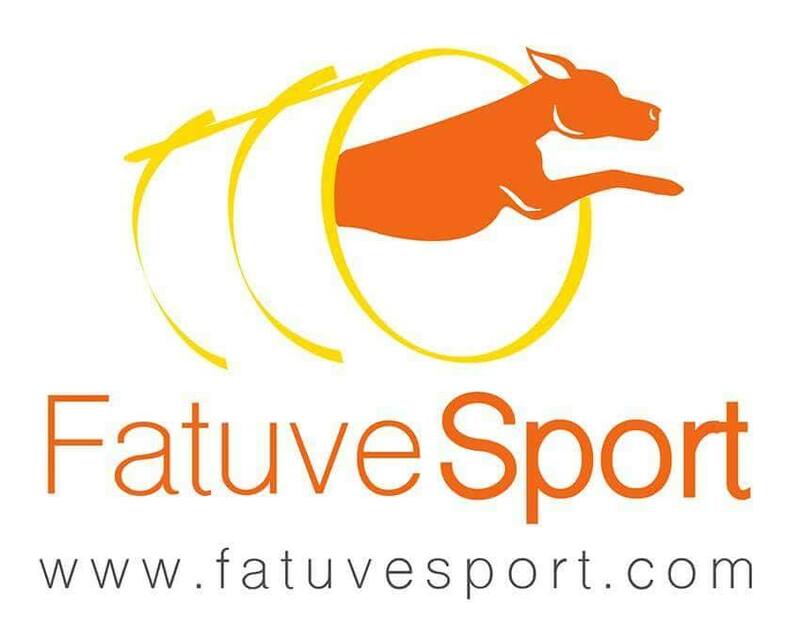 Aujourd’hui, l’agility est devenu un vrai sport en haut niveau qui nécessite endurance, rapidité et précision pour amener à la meilleure performance. La beauté de cette activité est sans doute son ouverture à tous. Chacun peut faire de l’agility à son niveau. Vitesse et technicité viendront en fonction du niveau et tout le monde peut se retrouver sur les mêmes compétitions. L’important étant de toujours respecter les chiens en offrant des parcours adaptés et aussi en laissant les chiens évoluer dans le jeu et avec un esprit ludique. Juge depuis 2005, j’ai eu la chance et le plaisir d’avoir jugé des compétitions merveilleuses un peu partout en Europe. J’aime me challenger sur la conception de parcours techniques, fluides et qui permettent au chien de courir en pleine vitesse. En 2019, je suis très heureux de pouvoir venir au Rialp Summer Agility Competition. Ce sera une nouvelle grande expérience d’Agility mixant plaisir, sport et convivialité. I compete in agility since 1997, my first agility dog was a Epagneul Breton. Since there, i competed with 5 dogs in A3, in all size categories. At the moment, i compete with my young Border Collie in A3 and start to train my puppy BC. I started to judge in 2004, first international judging was in 2011. Until now, i judged all over Europe, USA and Japan, including many championships and tryouts. And next summer will be great, see you in Rialp!! I am a huge fan of dogsports: agility, obedience and rally-o. I started training agility with my first dalmatian Bella in 2002. After Bella’s death in 2005 I continued with another dalmatian Eks and in 2008 got my first border collie Winnie, who is now retired from active competiting (sometimes we run Agility Veterans). I now recently started running agility with my new border collie VIP. During all those years I have participated in national trials and several agility competitions abroad (in Latvia, Lithuania and Finland). I have competed in Estonia, Latvia and Lithuania in agility, obedience and rally-0. If I am not the judge, I am competing for sure – and do this on almost every weekend. I run my own dogschool and my students have participated on agility and obedience WCs. 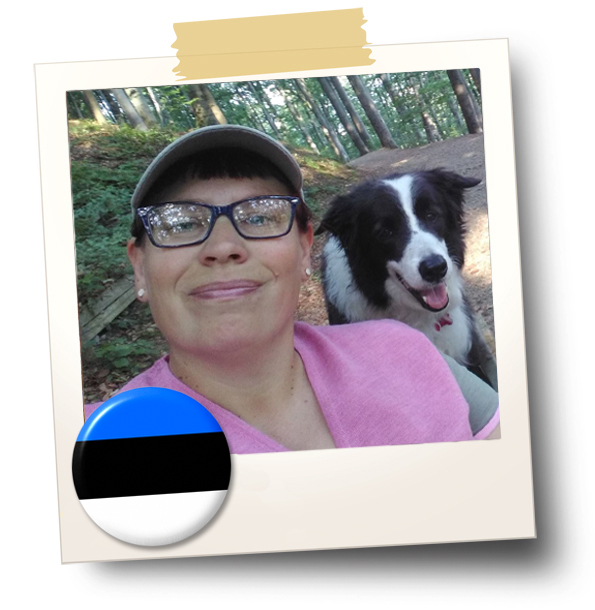 I have been part of Estonian obedience WC team with Winnie four times. I have been an agility judge since 2007 and I’m also certified as an FCI obedience trial judge. In addition to judging many national agility competitions over the years I have had the pleasure of judging trials and qualifications at competitions abroad, in countries including Latvia, Lithuania, Russia, Ukraine, Finland, Poland, Czech, Hungary, Austria, Norway and France. 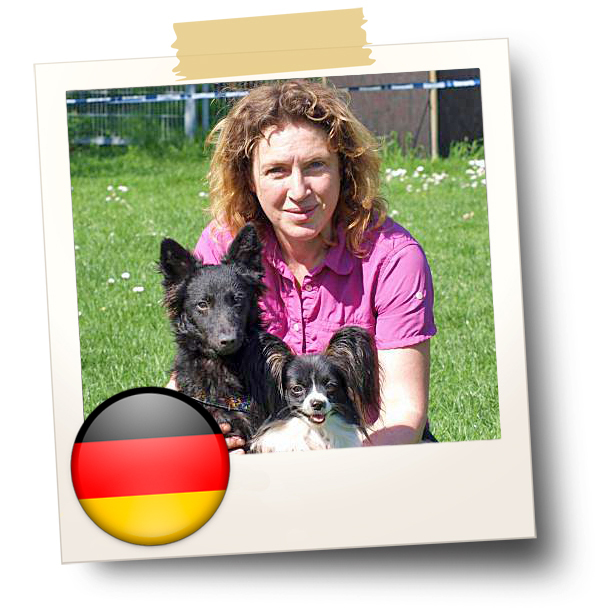 I hope you will find my fast courses interesting, challenging and safe for the dogs. Good luck and have fun! See you next August in Rialp Summer Agility Competition 2019!! I would like to warmly welcome all handlers and their dogs to the Rialp Summer Agility Competition 2019. It is a great honor to represent Switzerland as a judge here this year. I’m looking forward meeting interesting people, watching great dogs – Days of interesting and competitive agility lies ahead of us. Wishing everybody a wonderful time, having fun with their best friends – may all your dreams come true! I started seriously training and competing in international dog sports in 2002. I was fascinated by the dogs precision and speed. Above all, I was impressed by how much the dogs enjoyed running through the agility courses. Meanwhile I was able to participate at many different international competitions. Most important for me where my 6-times participation at the EO and the participation at the FCI World Championships 2016 in Spain. My now 11 years old Border Collie Orio was Swiss Border Collie Champion in 2015. Shuriken my Croatian devil is just making his first steps in the agility world. 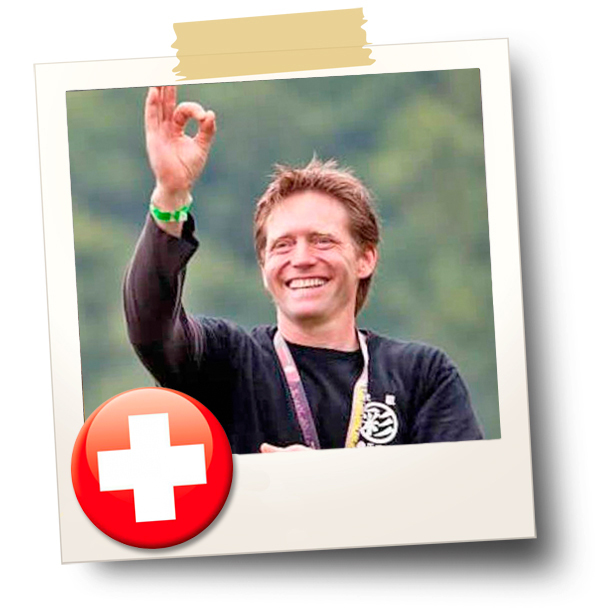 In 2008, I had the privilege of qualifying to become a Swiss agility judge and then received the international status in 2010. Throughout my international judging career, I’ve had the chance to judge in many foreign countries including Brazil, Greece, France, Spain, Portugal, Estonia, Lithuania, Latvia, Austria, Russia, Italy, Hungary, Poland, Slovakia, the Czech Republic, Norway, Denmark, Croatia, Serbia, Slovenia, Sweden, Japan, Finland, Ireland, Switzerland and Germany. As a judge, my goal is to design courses that challenge the handlers as well as the dogs. These courses should allow the dogs to show their precision and athleticism at a high speed. The courses should consist of sequences that can be handled in different ways and styles, so that the dog is able to move through the entire course smoothly, agilely and with great speed. As a judge, I feel I’m not only motivated but also obligated to present courses that are attractive to the spectators, interesting and challenging for the handlers and above all fun, enjoyable and safe for the dogs. See you next August and enjoy Rialp Summer Agility Competition! !